Up With Paper began in 1977 as PopShots, Inc., which was one of the first companies to turn paper engineering into a miniature art form. 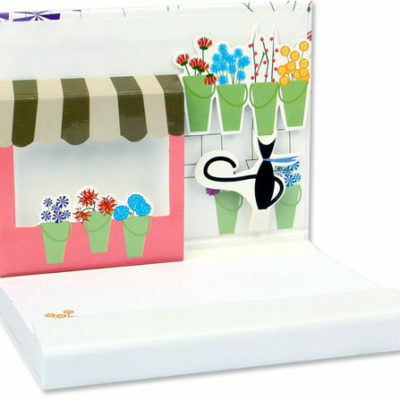 Beginning with just six original designs, the company developed pop-up greeting cards so ingenious and inventive that they grabbed the attention of greeting card fans around the world. Ever since, the company has been raising the expectations of consumers and retailers alike, for intricate designs, unique techniques, and for the magic that makes each card a collectible. 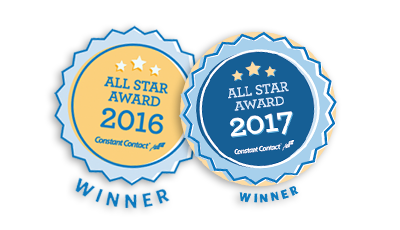 The company has been recognized for developing some of the most outstanding greeting cards, winning more than 45 of the International Greeting Card Association’s coveted LOUIE Awards honoring design excellence, including the 2004.